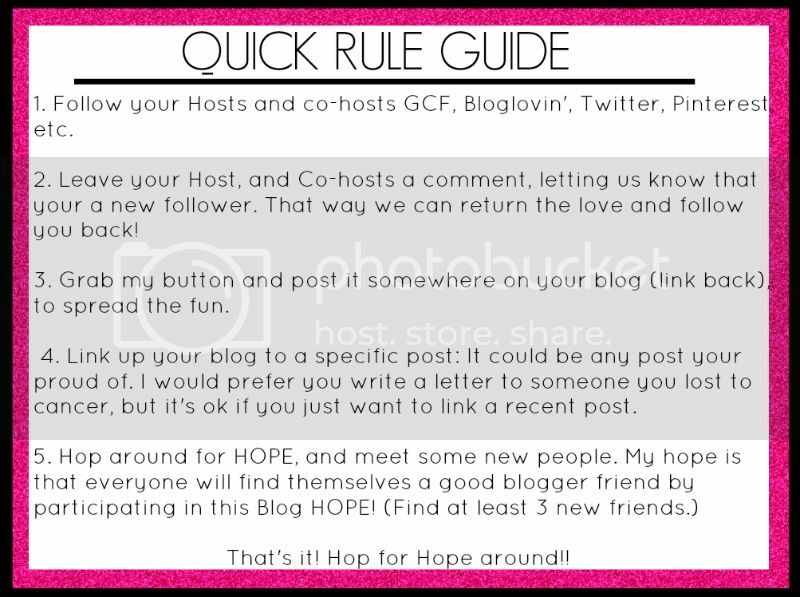 Welcome to #2 Pinkalicious Wednesday a Blog Hop for HOPE! This blog hop is a special place for all our blogger friends to link up and spread breast cancer awareness. Hop around for HOPE and grab a few new friends. 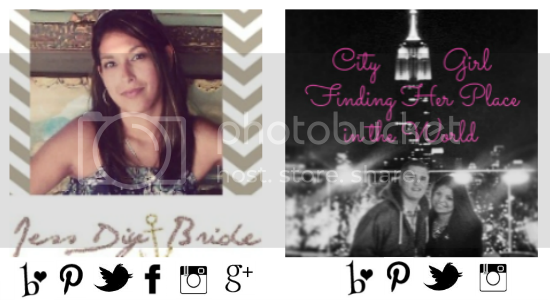 You'll be surprised at how much you have in common with your fellow bloggers. Now it's time for a GIVEAWAY to help spread awareness!! 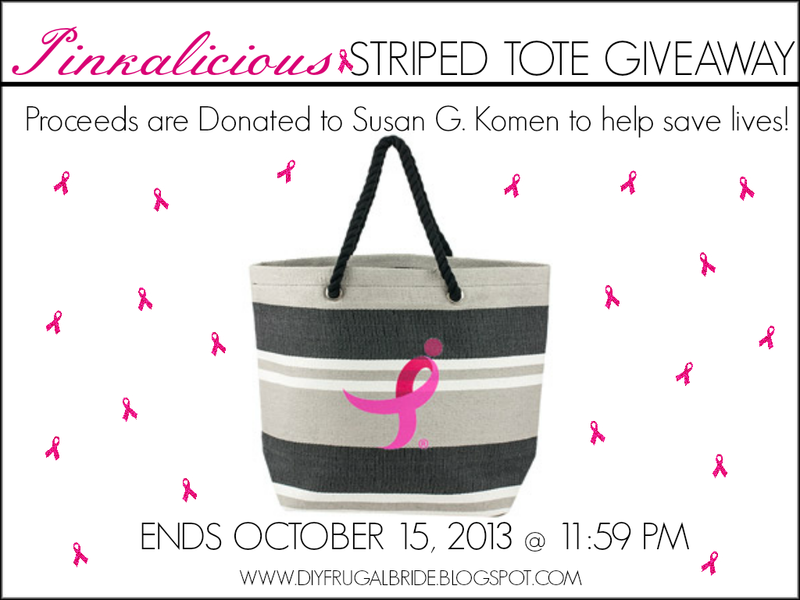 All proceeds for this bag will be donated to Susan G. Komen, and your support goes a long way!! 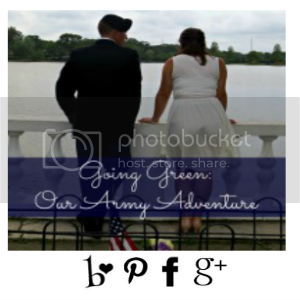 I'm going pink with #pinkalicious, and I'm your newest GFC follower! Thanks for hosting this lovely party for PINK!